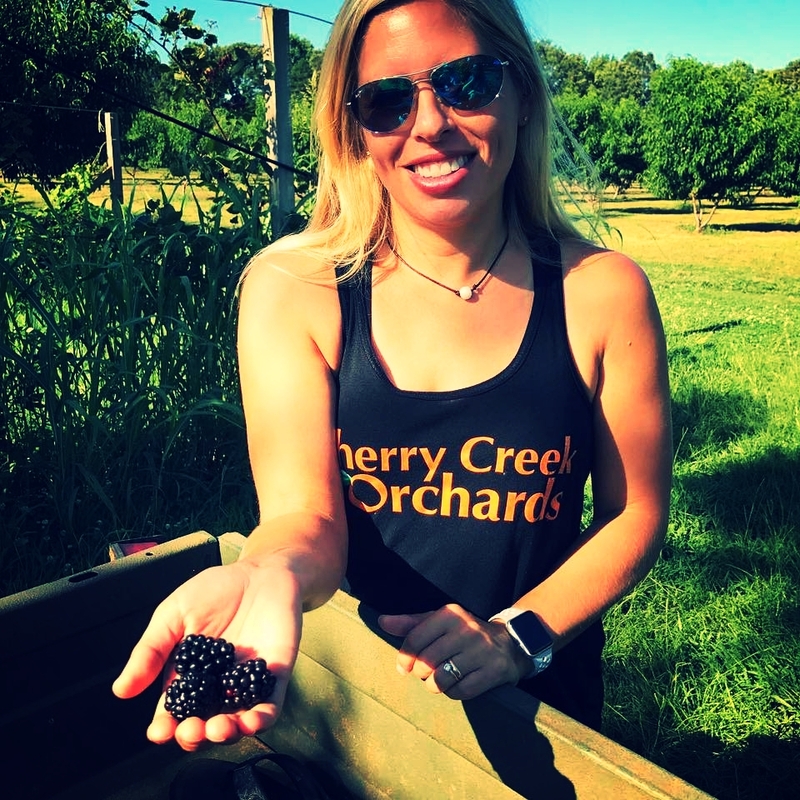 Amanda and Wylie Stark bought Cherry Creek Orchard in 2011 and now grow over 6,000 fruit trees on 90 acres in Pontotoc County. The farm provides peaches, nectarines, plums, blackberries, figs, tomatoes, peas, apples, melons, and muscadines at their farmstand and at markets across the state. The farmstand is open Mon.-Sat. 7-5:30 pm.